Just realised how much my style changes... compare this look to my last one here! Those tights are ridiculously amazing! Love Love Love. awesome outfit <3 cool leggings! You look amazing! 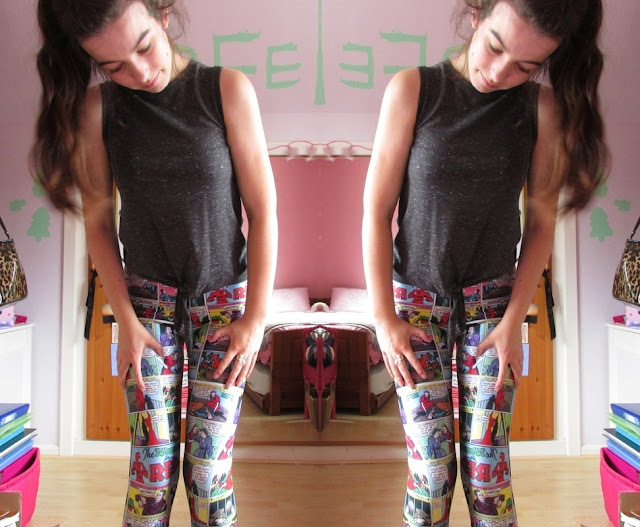 Those leggings are so cool. 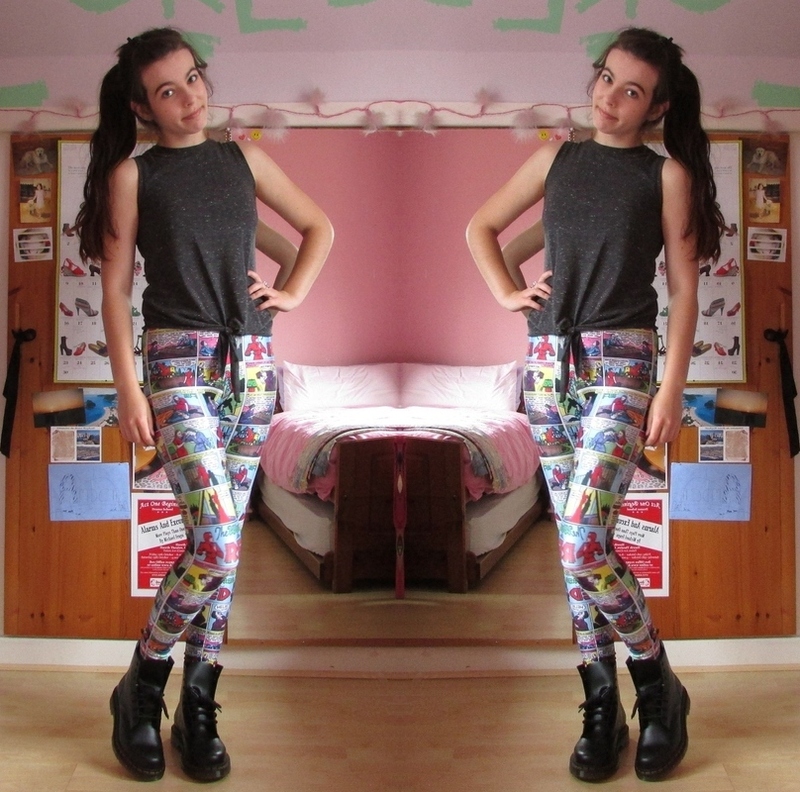 So jealous of people who can pull off pattern leggins! I just don't think I can!